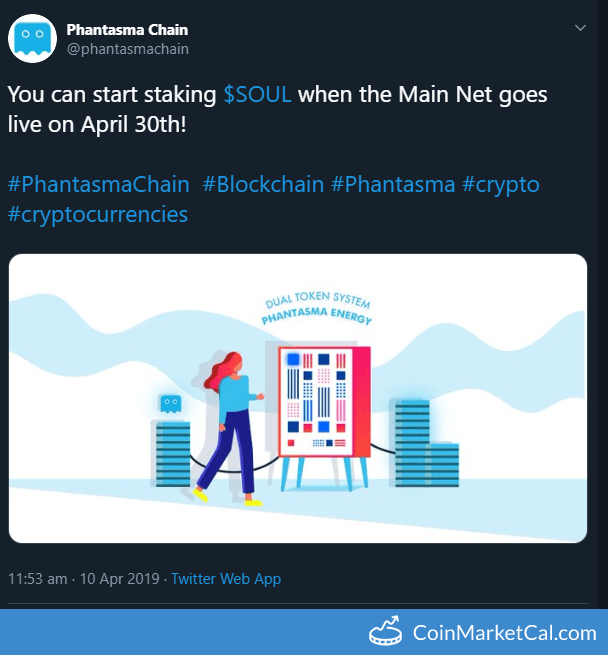 Swap your NEP5 SOUL tokens to Main Net SOUL Coins to stake and receive daily dividends. 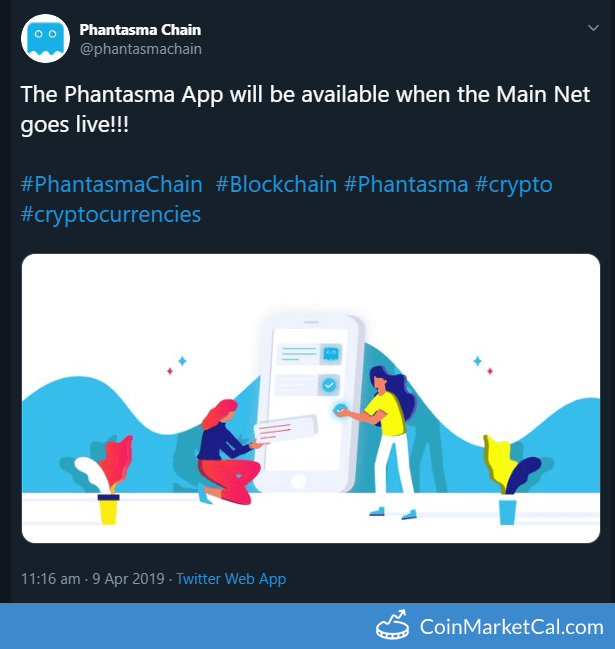 "A decentralized chat system that will be deployed on Phantasma Chain following the launch of Phantasma App," during Q3 2019. 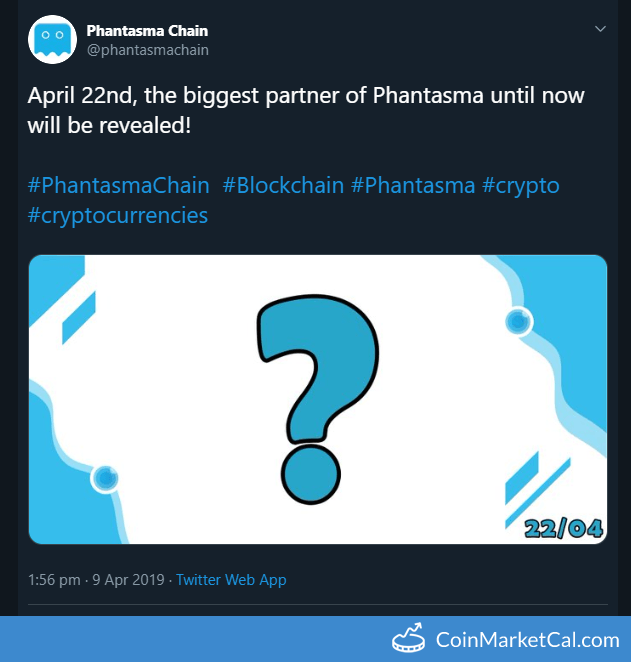 "A decentralized email service that will be launched and accessible via the Phantasma App," during Q3 2019. 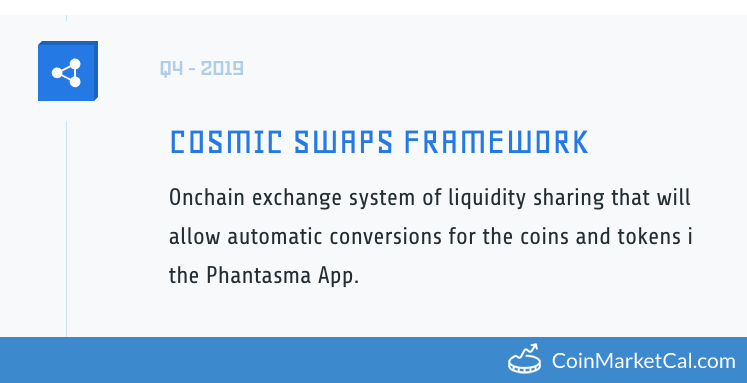 Onchain exchange system of liquidity sharing that will allow automatic conversions for the coins and tokens in the Phantasma App. 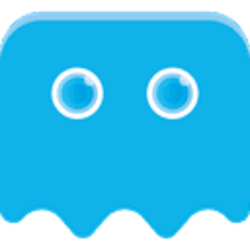 We are redesigning our website with all new information and updates. 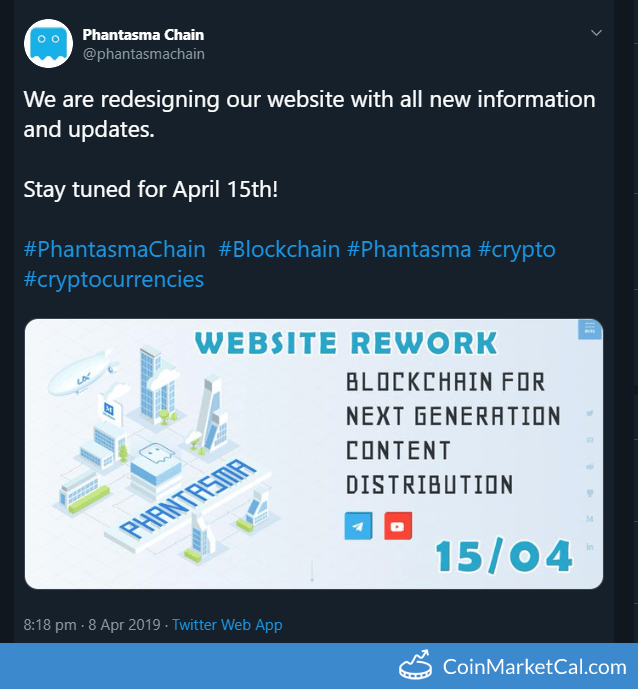 Start of split of Phantasma from NEO network into its own blockchain, by having the test-net publicly available.